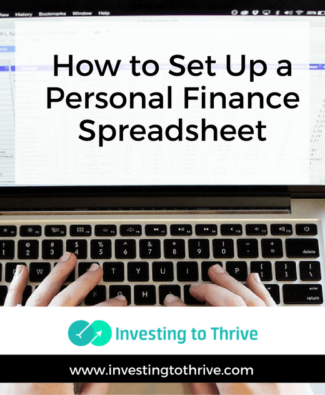 Thinking ahead about how investing can support financial goals is the purpose of planning. Naturally, there’s lots of talk about common planning targets: retirement and college. 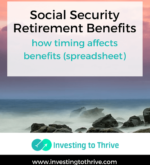 But there’s also consideration of how to achieve multiple goals at various stages of life — whether covering basic needs or leaving a legacy — and how taxes and tax planning could impact results. 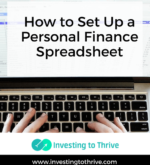 Articles in the planning category allow you to clarify how today’s decisions can impact efforts to grow, manage, and maintain wealth. 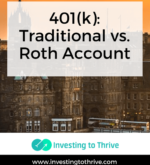 What type of retirement account is better? It depends. 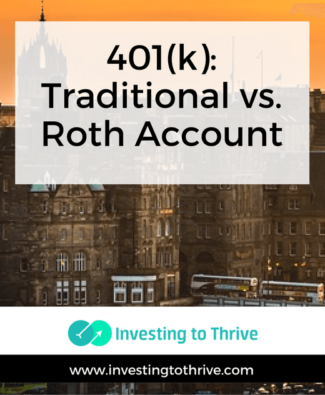 Here’s how I set up the analysis to make a Traditional 401(k) vs. Roth 401(k) decision. 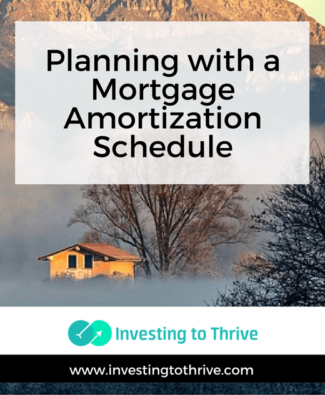 A mortgage amortization schedule can be useful for: comparing my loan-balance calculations to the mortgage company’s records; identifying when mortgage insurance should no longer be required; planning the payoff of the mortgage prior to retirement or another significant life change; recognizing how much of the payment goes to insurance, taxes, etc. 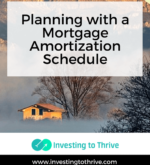 and will continue even after the mortgage is paid; analyzing the impact of extra payments (and later comparing this impact to the benefit of using those funds for a purpose other than mortgage payoff). Inside, there’s a link to a downloadable schedule. 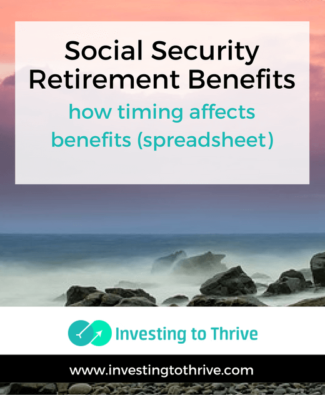 When I decide to start receiving benefits affects my monthly Social Security check for the rest of my life. That is, if I choose to collect checks prior to normal retirement, then the monthly amount is reduced; likewise, if I wait until I’m past regular retirement age, I receive a bigger monthly check. So, among the retirement decisions that I need to make, this one seems fairly significant. Betterment’s investment services first came on my radar a couple of years ago. I invested $1,000 with the company as one of my investment experiments for the first Grow Your Dough Throwdown in January 2014. Later that year, I became an affiliate for the firm (gaining the opportunity for sales commissions on new accounts) and became a contributor to the firm’s online magazine. 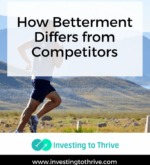 Those in the financial industry refer to Betterment and similar companies as “robo advisors.” Robo references a robotic, rather than human, financial advisor. Advisor references the services the company provides as an SEC registered investment advisor (RIA), which involves the recommendation and management of a diversified investment portfolio for clients. There are many similarities among robo-advisory services. 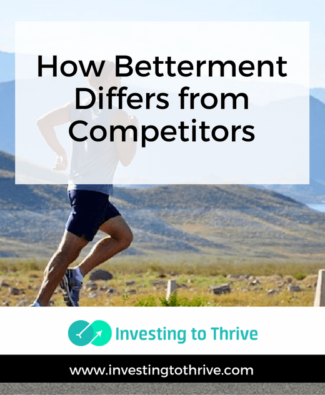 But here are five ways that Betterment differs from similar advisory services, such as those from Wealthfront and TradeKing Advisors.